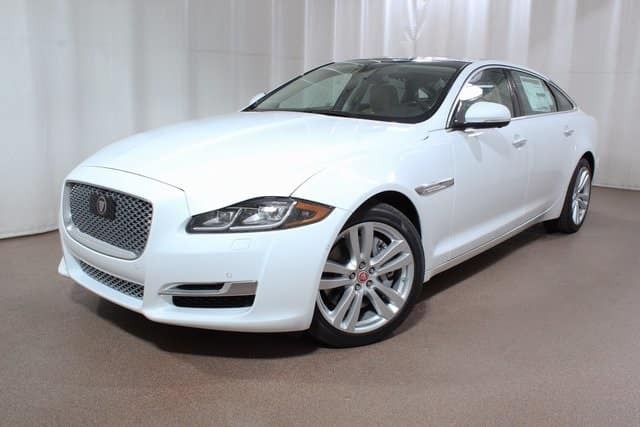 Save thousands on the last 2017 Jaguar XJ in our inventory! Jaguar Colorado Springs is offering this beautiful car for over $7500 below MSRP. Equipped with a 3.0L V6 24V supercharged engine, you can expect an estimated 17 MPG city/25 MPG highway while having plenty of power. Stop into Jaguar Colorado Springs today to view this stunning 2017 Jaguar XJ XJL Portfolio AWD sedan.